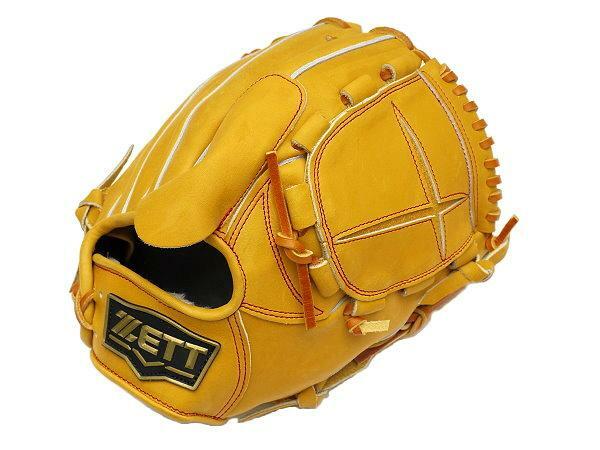 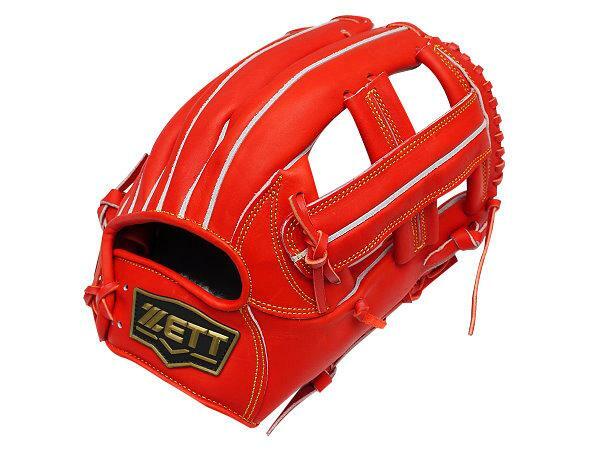 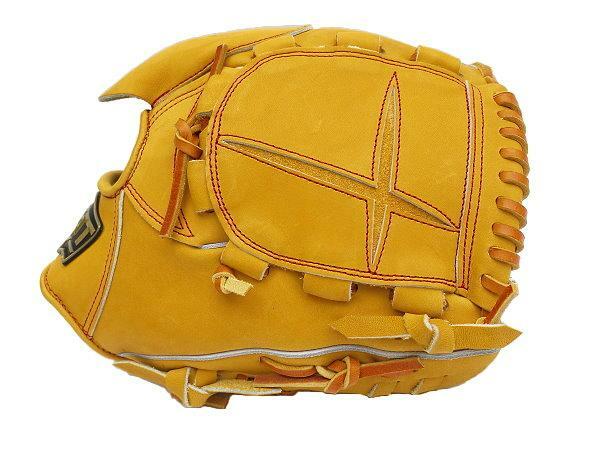 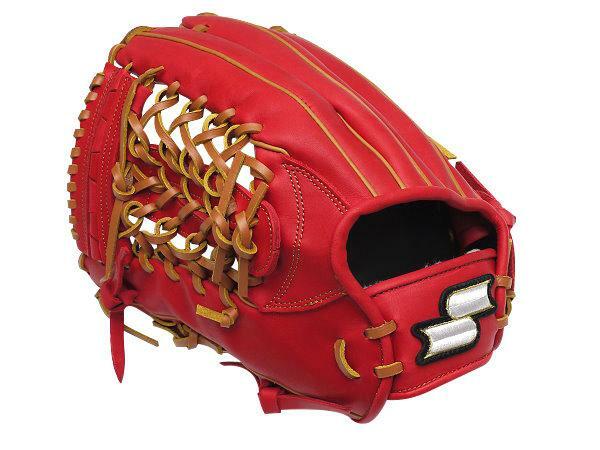 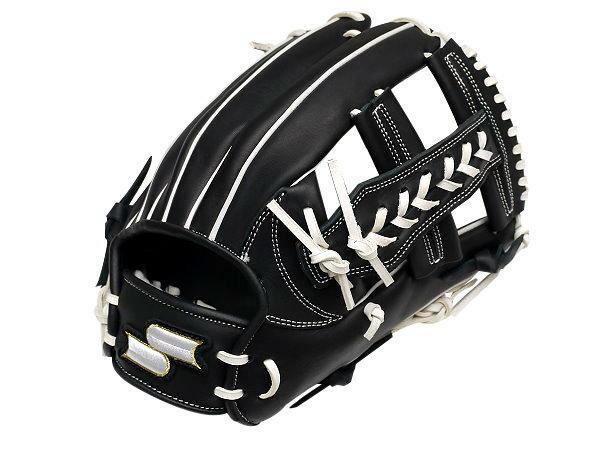 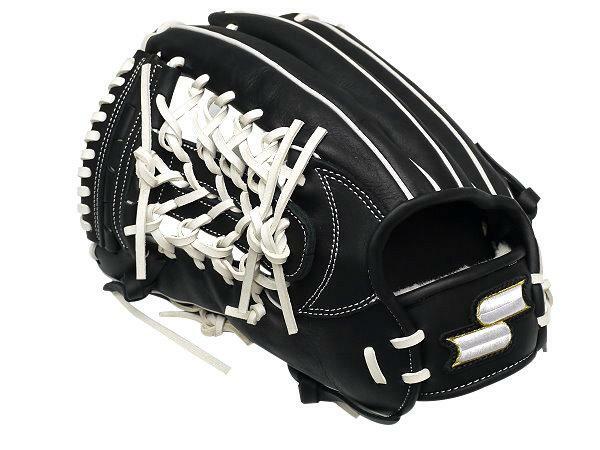 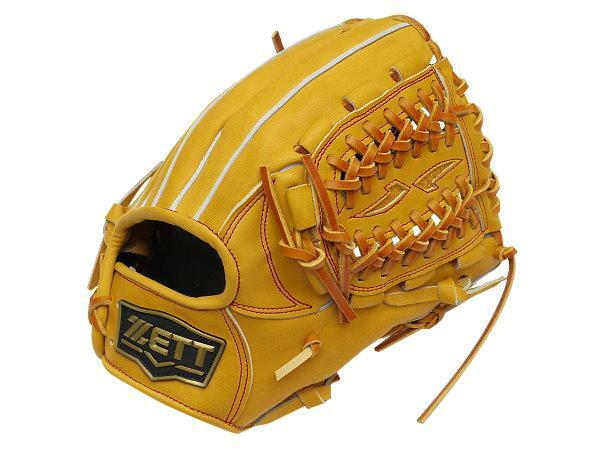 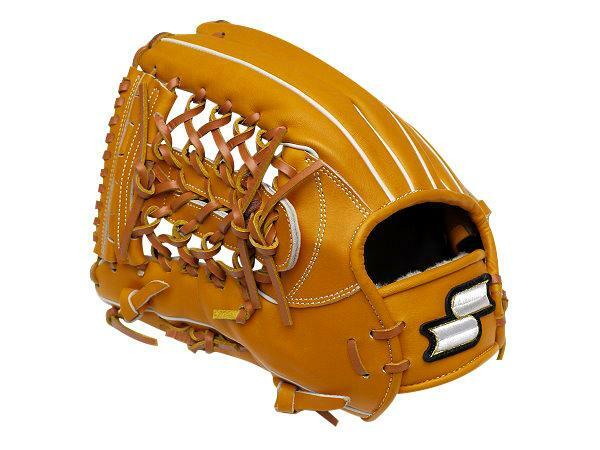 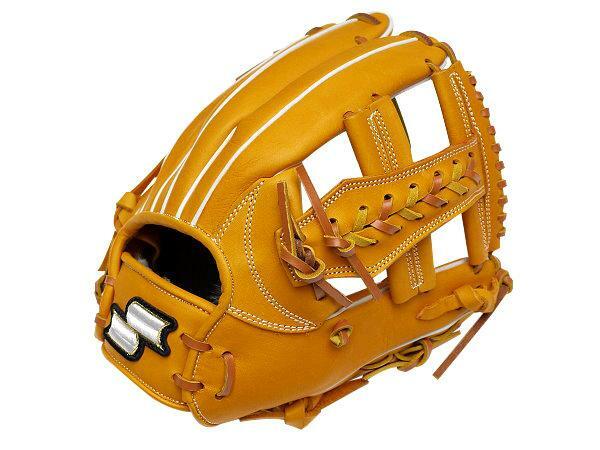 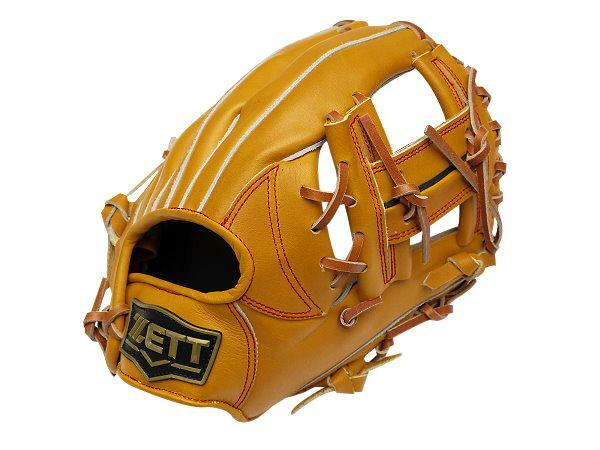 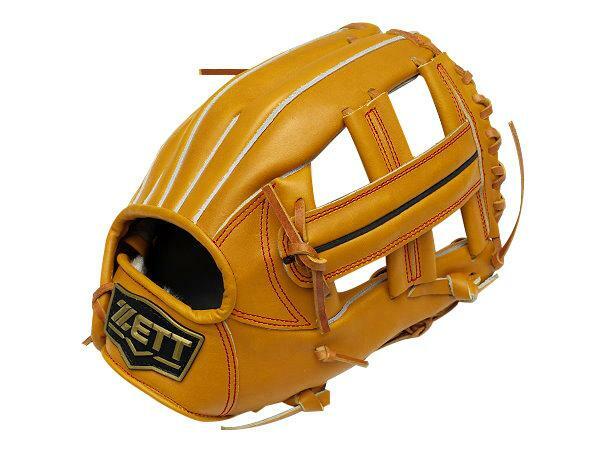 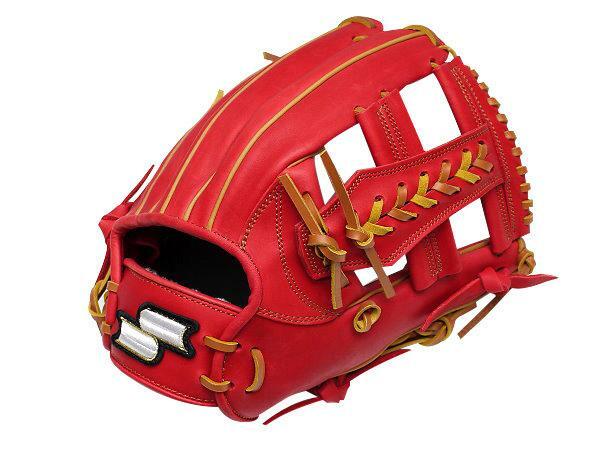 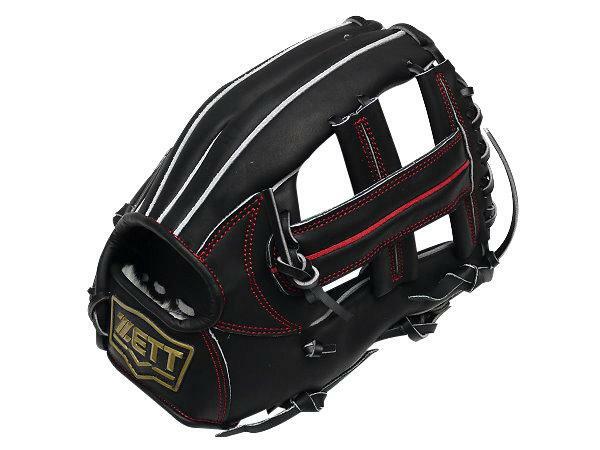 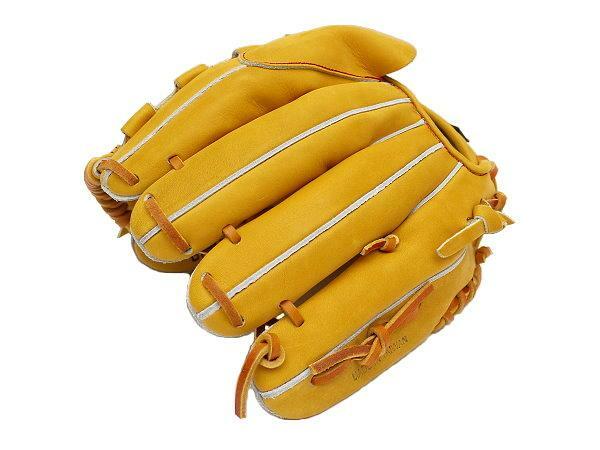 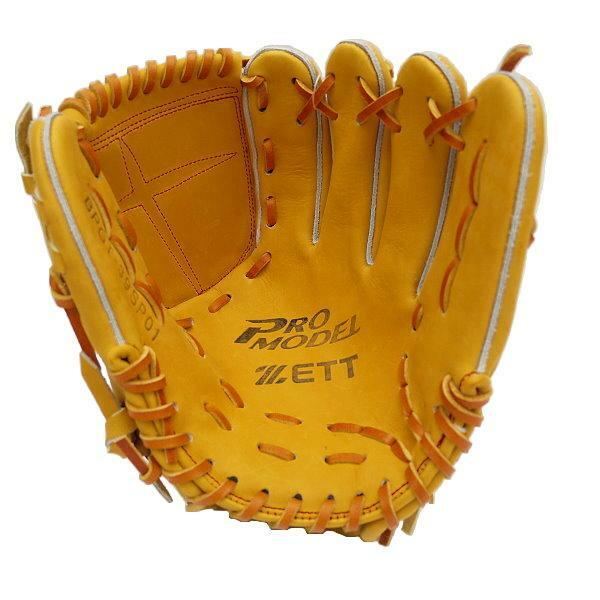 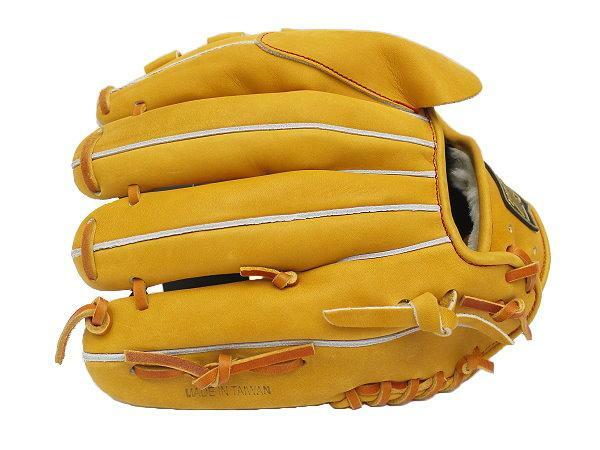 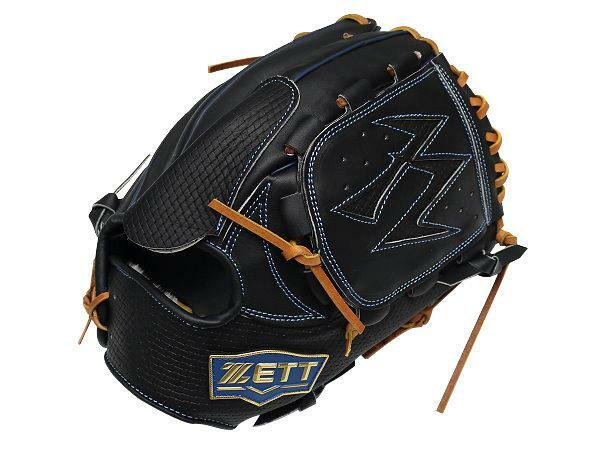 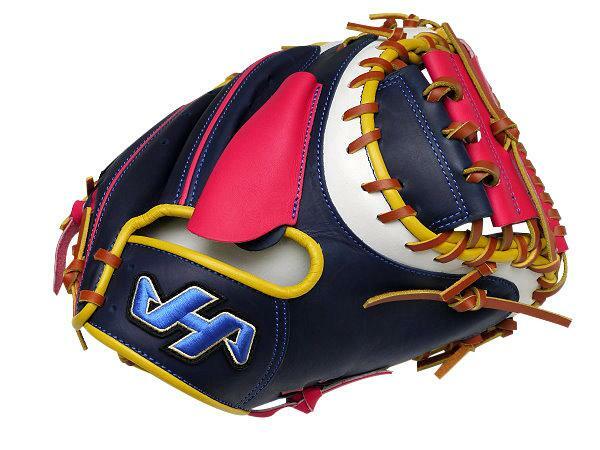 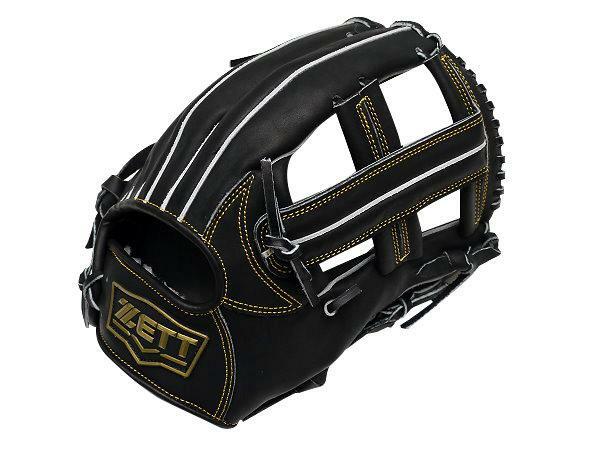 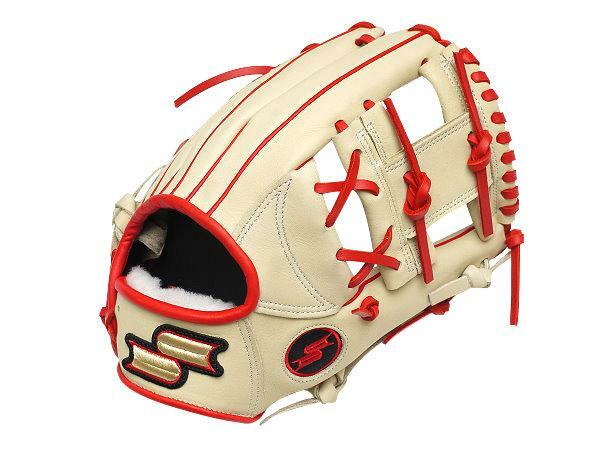 ZETT Special Order series 11.5 inch pitcher glove, baseball exclusive model. 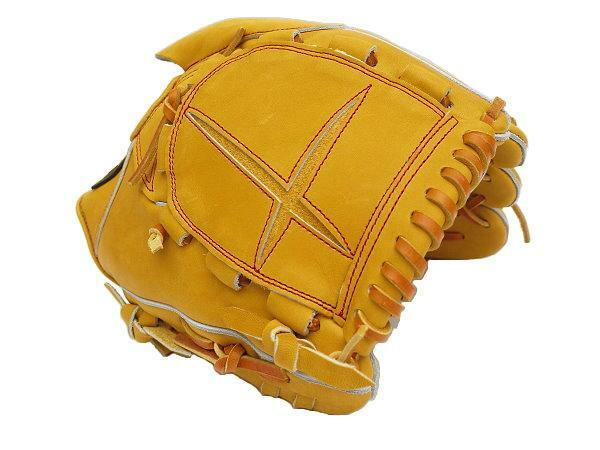 Made of pro level US Steerhide, leather taken from North American cattle which is about 18-month old. 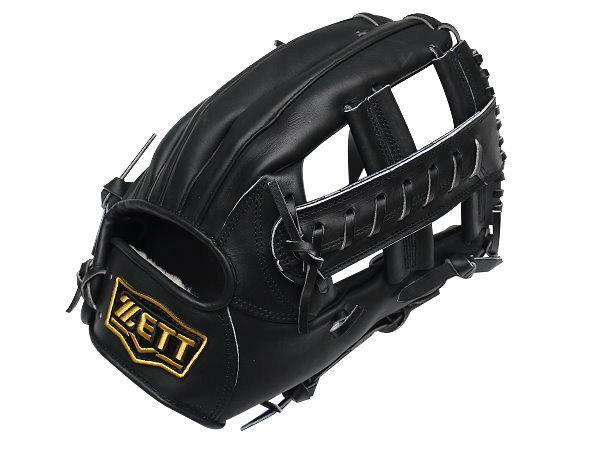 For ZETT Special Order series, the thumb/pinky strapes which will strengthen the structure and have a good control of the glove. 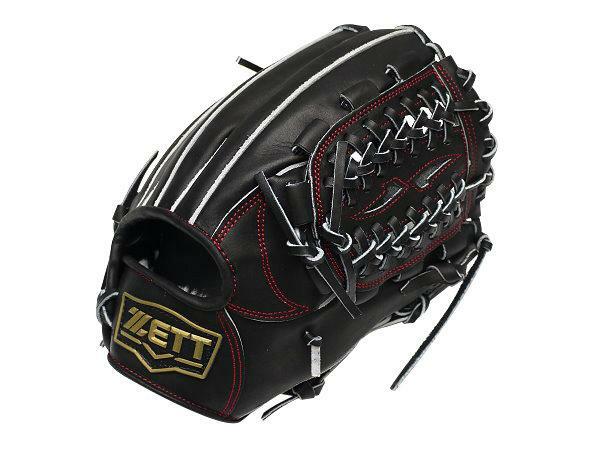 Using limited rubber ZETT Japan logo. 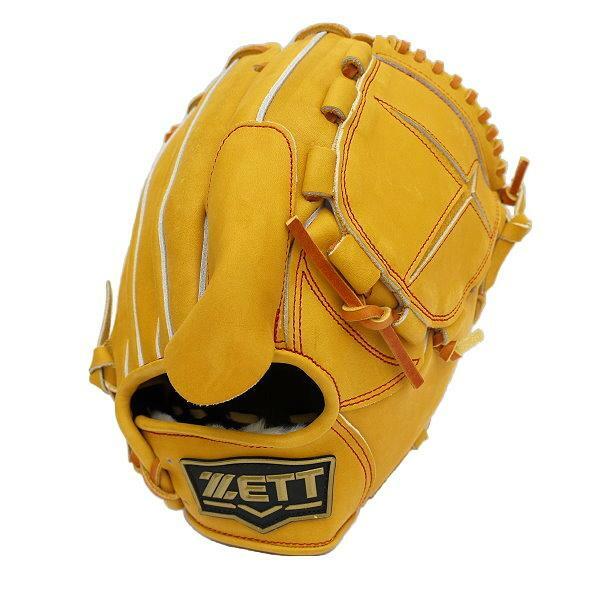 ZETT Special Order series 11.5 inch pitcher glove, baseball exclusive model. 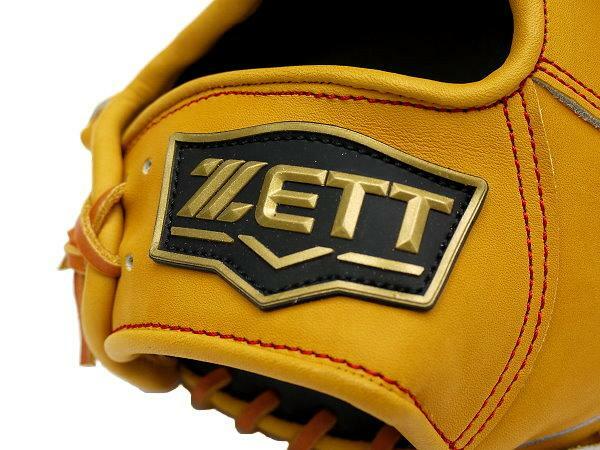 Using limited rubber ZETT Japan logo. 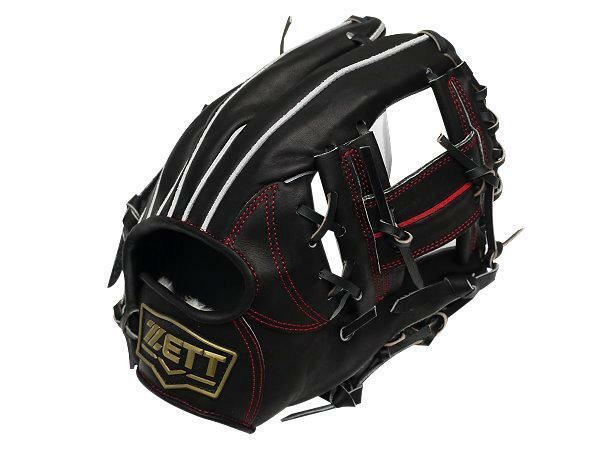 For ZETT Special Order series, the thumb/pinky strapes will be extended to finger tip, which will strengthen the structure and have a good control of the glove.